As an expert in bicycles, there are a few things that I wish every customer would keep in mind regarding their bike. In hopes of saving you some time and money, here are 5 handy tips. Did you know that the luggage carrier of your bike is made to carry a maximum of 25kg? And it’s not the carrier itself that’s in danger: it’s the back wheel of your bike that has to cope with too much stress. 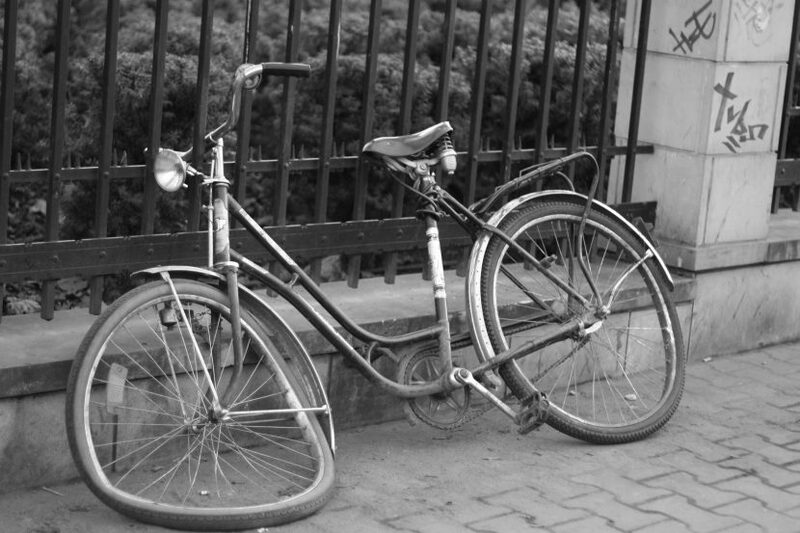 When you carry a person on the back of your bike, the back spokes will wear and start to break one by one. The back wheel is pretty much the most expensive part of the bike and can cost anywhere from around €50,- for an old one to even €250,- for a new one! Do yourself and your bike a favour and kindly ask your friend to walk next time. 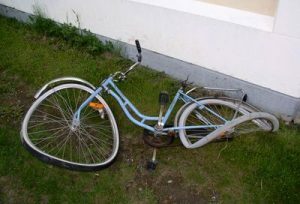 It’s best to bring your bike to an expert for a quick diagnosis if you hear it making unexpected noises. Many problems, like broken paddle bearings and broken back wheel bearings (both costing at least 50 euro’s to fix), can be prevented when diagnosed on time. If you ride too long with the bearings making noise, something that can be fixed for 5 euro’s will become a much bigger problem. Why? Well we know students are busy and they dont have a lot to spend, especially on an old bike. But taking the time to have the bike checked out once in a while can save a lot of money and time in the long run. Due to my experience, I know that older bikes need a check up every 6 months instead of the 1 year interval noted for new bikes. Many costly issues can be cheaply prevented if diagnosed early. For example, having one broken spoke fixed can be done for 5 to 10 euro’s, while letting the problem fester (causing other spokes to also deteriorate) can easily be tenfold that price. Sounds logical right? Well staying mounted while going up stairs or the sidewalk puts a lot of corner stress on the wheels of your bike. While you might not notice it right away, your wheels will quickly deteriorate if you do this. 5. Don’t bring your bike to a repairman that isn’t one! I can not say this often enough. Make sure you get your bicycle fixed by a professional. I’ve seen too many bikes in my time that have been ruined by unprofessional repair jobs. Regular bike shops are usually reputable but expensive, because they tend to order every small bolt new. We are specialized in older bikes and have a big inventory of used (but quality) parts for a fraction of the usual price. Our experience and expertise also allow us to repair your bike both faster and cheaper. We will repair your bicycle while you wait, without an appointment.